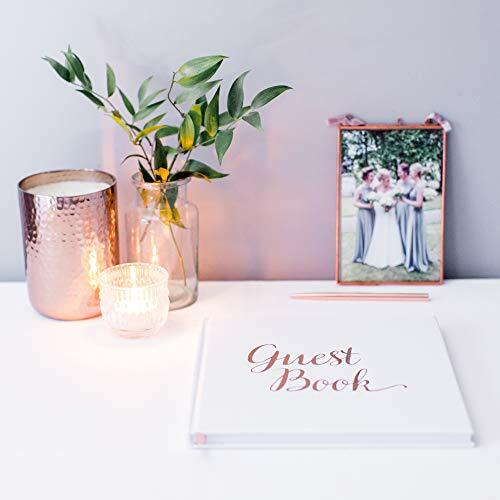 ROSE GOLD HARDBACK GUEST BOOK ⭐️ A quality guest book serves as a perfect memento for your wedding, event or special occasion, helping you keep special messages for a lifetime. 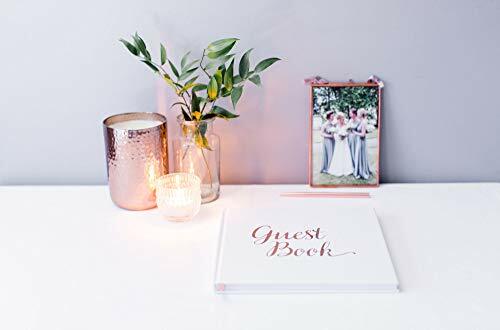 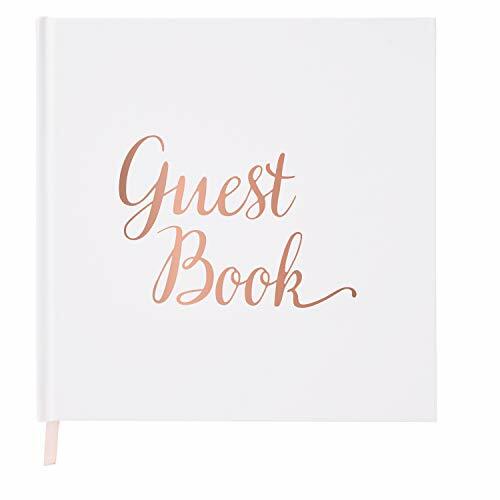 MULTI-USE FOR MANY OCCASIONS ⭐️ The front cover simply says 'Guest Book' - making it ideal as a wedding guest book, birthday guest book, anniversary guest book or even a boutique hotel guest book. 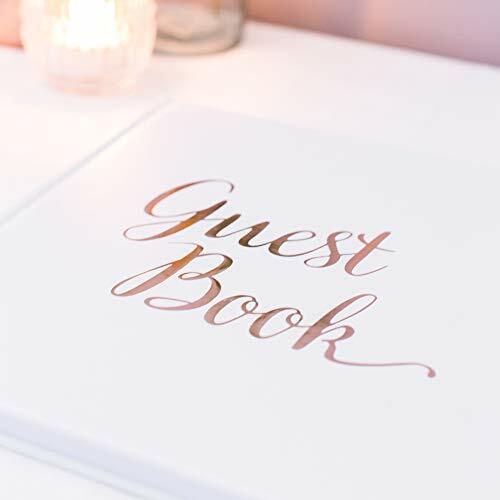 ELEGANCE & SIMPLICITY ⭐️ The guestbook is blank. 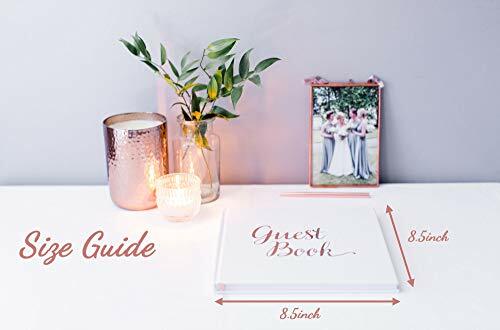 All 32 pages (64 sides) are blank, ready for guests special messages. 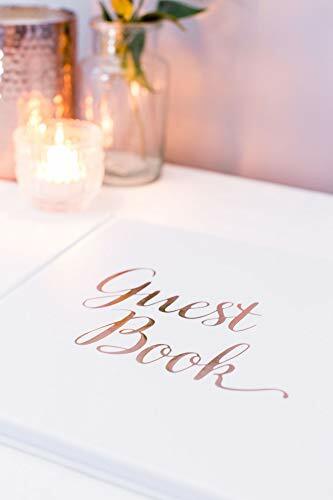 LUXURIOUS QUALITY AFFORDABLY PRICED ⭐️ We know weddings and events are expensive, so we've designed this book to offer great quality without breaking the budget. 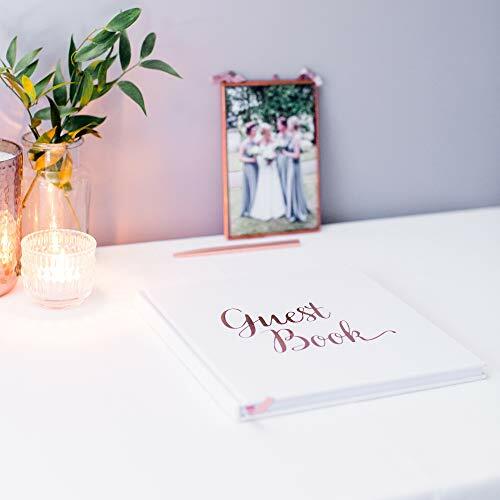 Soft touch paper with a reinforced cover, elegant rosegold foiling and high quality 180GSM Matt paper. 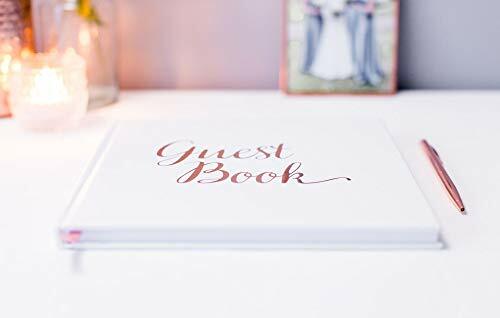 SATISFACTION GUARANTEED ⭐️ If you don't love ❤️ your guest book, return to us (unused of course) for a 100% no questions asked refund.